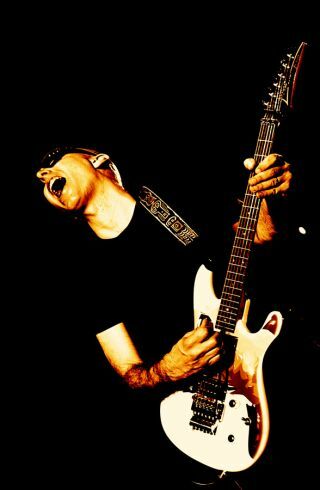 Guitar virtuoso Joe Satriani will embark upon a nine date UK tour starting Monday 12 May 2008 at Birmingham Symphony Hall. Paul Gilbert will be the special guest at all of the dates except for Nottingham Royal Centre on Wednesday 21 May. Tickets go on sale from 9am on Friday 16 November 2007, and can be purchased directly from the concert venues, or via the National Credit Card Hotline on +44 (0) 871 424 444 or www.ticketline.co.uk. Agency and credit card bookings are subject to a fee. This is a must-see tour for all fans of guitar pyrotechnics, so order your tickets now to avoid disappointment.